As a Family Christian blogger, I have had the opportunity to bring you many great book and movie reviews, as well as some super fun crafts! And of course, the giveaways! (In fact, I have a few going on right now!). I love sharing these posts and giveaways with you because I truly love this company and all of the products they offer! I love being a Family Christian blogger! But, I'm just one of MANY! 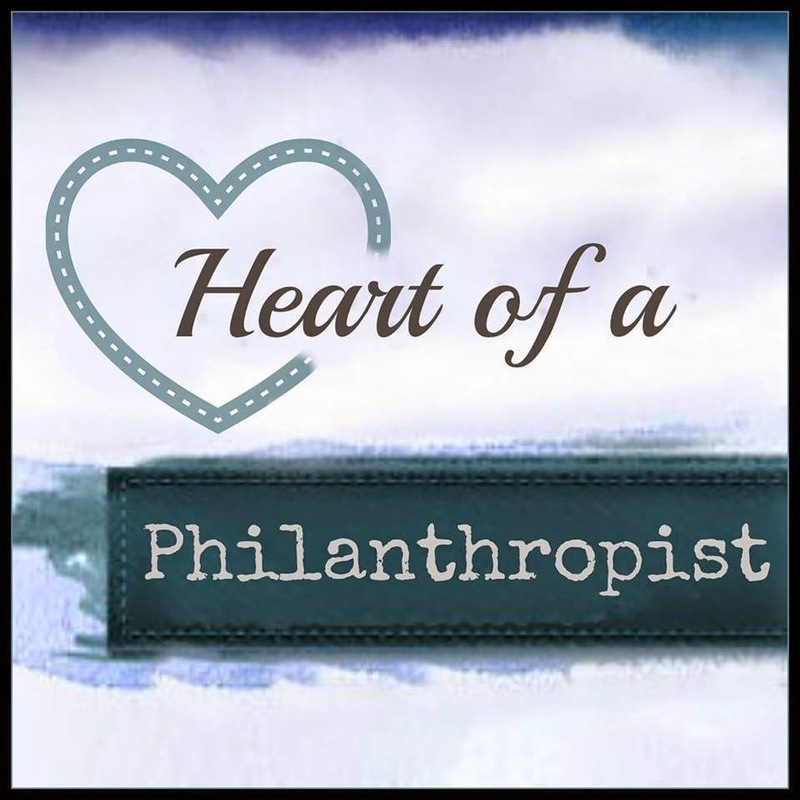 And today, I want to introduce you to another #FCBlogger- Kim from Heart of a Philanthropist! 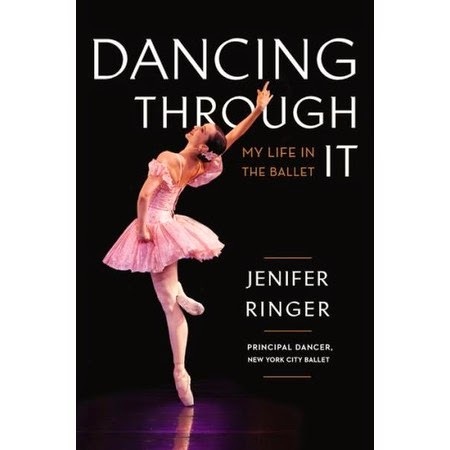 She has written a wonderful review of a new book called 'Dancing Through It' by Jenifer Ringer. I'll be sharing my own thoughts in just a few days, but in the meantime, be sure to check out her review too! And of course, there's a giveaway!! She is giving away another $10 Family Christian Appreciation Certificate!! These certificates are ideal for anytime of the year, but especially the Easter season! What can you buy with $10 you ask? A couple of Veggie Tales DVDs, maybe? (Be sure to check out the $5 selections!) A few books? Put it towards a new Bible? Easter candy? Veggie Tales decorating kit? There are truly a TON of options under $10, all perfect additions to your little one's Easter basket! I tap danced when I was very young - I haven't done it in decades!